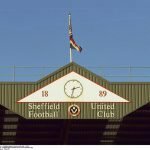 With Leeds United taking victory on Tuesday evening, Sheffield United made the trip to St Andrew’s Stadium earlier this evening to face Birmingham City looking to retake second spot in the table for ourselves. With two points separating the side going into the tie, taking full advantage once again of our game in hand would restore our point cushion. The hosts were the far brighter in terms of what they did with the ball and chances created, but had the lions share of possession and Enda Stevens established our lead in the 38th minute. Unfortunately, they were back on level terms four minutes later, so we went into the break level. Neither side could find a breakthrough in the final 45 minutes so we lose the advantage the game in hand could’ve given us, but games remain and they’ll be a twist or turn yet in the race for the automatic spots. 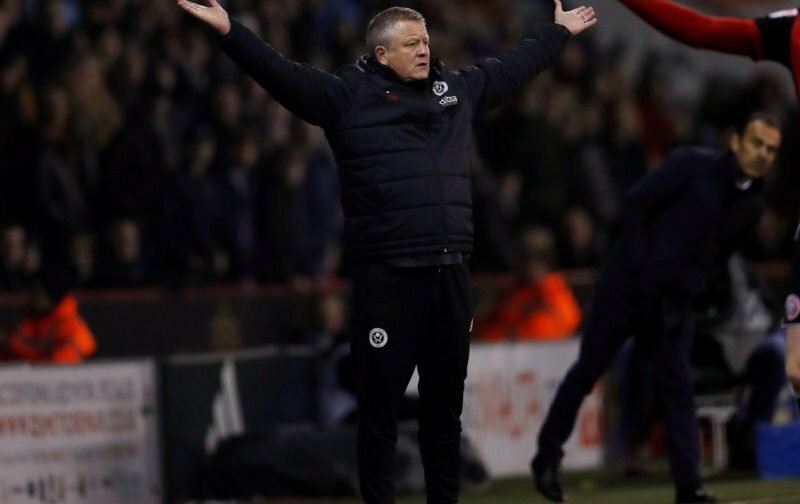 Speaking to the BBC following the fulltime whistle, manager Chris Wilder said of our efforts on the evening.